Gigi Moving A Oyster Bay Moving Company serving Long Island New York. GiGi Movers is a long island based moving company that services Oyster Bay and the surrounding areas. With over 40 years experience with local and long distance moves, GiGi Movers is a quality, professional and trusted moving company that services Oyster Bay and the Long Island, New York area. Moving out of Oyster Bay or the Long Island, New York area? 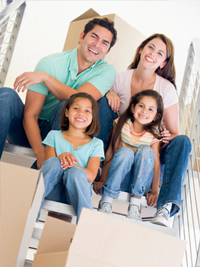 GiGi Movers offers local and long distance moving services to relocate your family. Call us today or fill out our quick FREE ESTIMATE to get started.